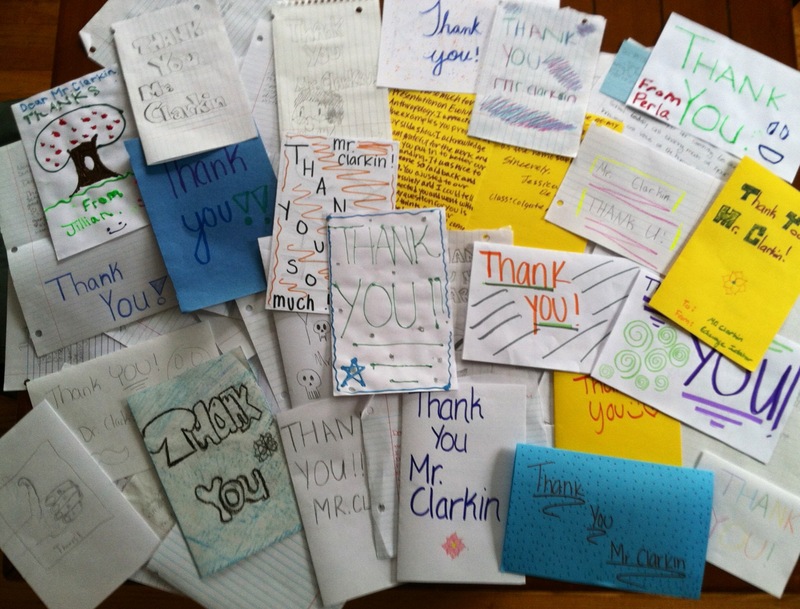 Another Trip to KIPP – Patrick F. Clarkin, Ph.D. This entry was posted in anthropology, Teaching and tagged ALP, KIPP, Teach for America. Bookmark the permalink. For posterity, Patrick, it is always a good idea to spell out acronyms. It might be obvious to American readers what KIPP is, but I doubt it’s related to the currency I use every day. That apart, it is SO important that an anthropologist does not just sit at his desk. Applause for reaching out and speaking in a language your audience can understand and appreciate. Good point, Robert. KIPP refers to the “Knowledge is Power Program.” It’s what they call a public charter school here in the US, for middle & high schoolers. Lynn has one of the higher poverty rates in Massachusetts, and the people at KIPP have designed their school with this in mind in order for their students to catch up. They have longer school days, and require students to attend class a couple of Saturdays a month. It’s an impressive place, and I’ve always enjoyed my visits there.